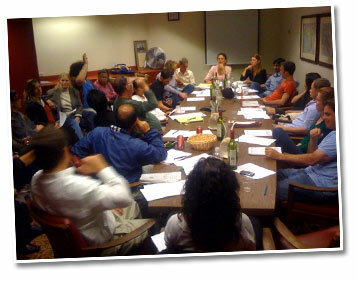 SFDebate is a program run by INFORUM, the young persons division of the Commowealth Club. Every other week, we get together and debate a topical and controversial issue. Have fun, drink wine, and make new friends.